I had an e-mail from Arriva yesterday asking me to contact them about this incident, so today I rang them. 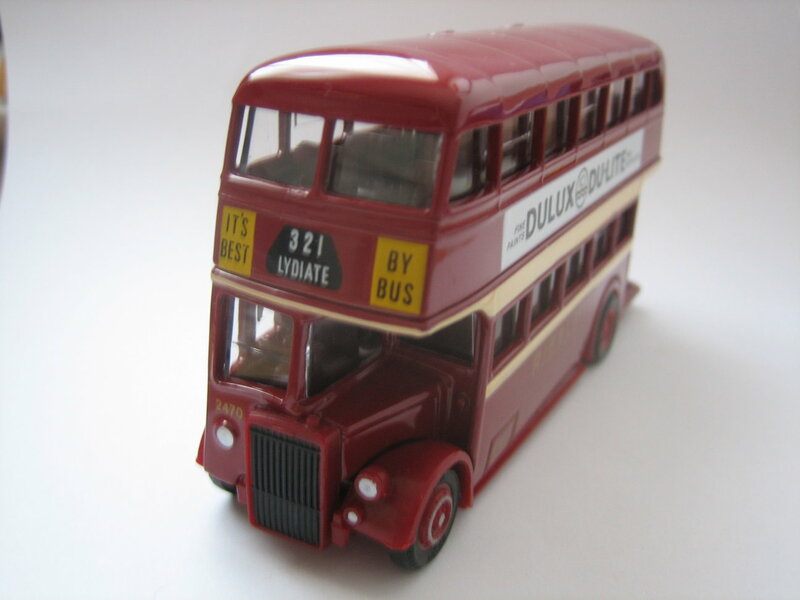 Frankly, although the chap I spoke to was trying to be helpful I did not really make much progress in gaining a clear understanding of why that Southport bound 300 did not stop for the elderly lady who was clearly waiting for it and had her hand out for the bus to stop. The nearest thing I got towards an understanding was that because of the close proximity of the temporary traffic lights this supposedly meant that the bus driver did not have to stop or that he may even have been precluded from doing so by statute/law! Trouble is it is now a month since the incident, I did not take a photo of the scene (as I was driving at the time) and Arriva therefore can’t assess whether their driver should have stopped or not. What I can say is that there was no obvious closure of the bus stop and there was no temporary bus stop anywhere to be seen at the time. What nags at me though is that I watched the bus driver looking straight ahead and not making any attempt to stop or to acknowledge the old lady at the Nedens Lane bus stop. I am still unhappy at Arriva’s customer service but what can I do other than keep an eye on them in the future? 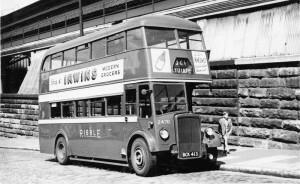 I recently purchased the photo below of a Lydiate bound 321 bus parked outside Liverpool’s Lime Street Railway Station close to the long gone Skelhorne Street Ribble (then North Western) Bus Station. Now compare that photo of a model of the very same bus from Exclusive First Editions. 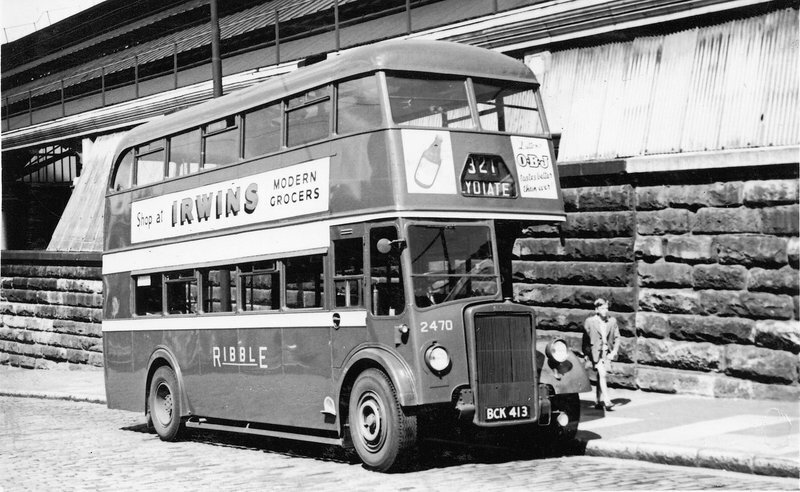 Note the Ribble vehicle numbers are the same -2470. 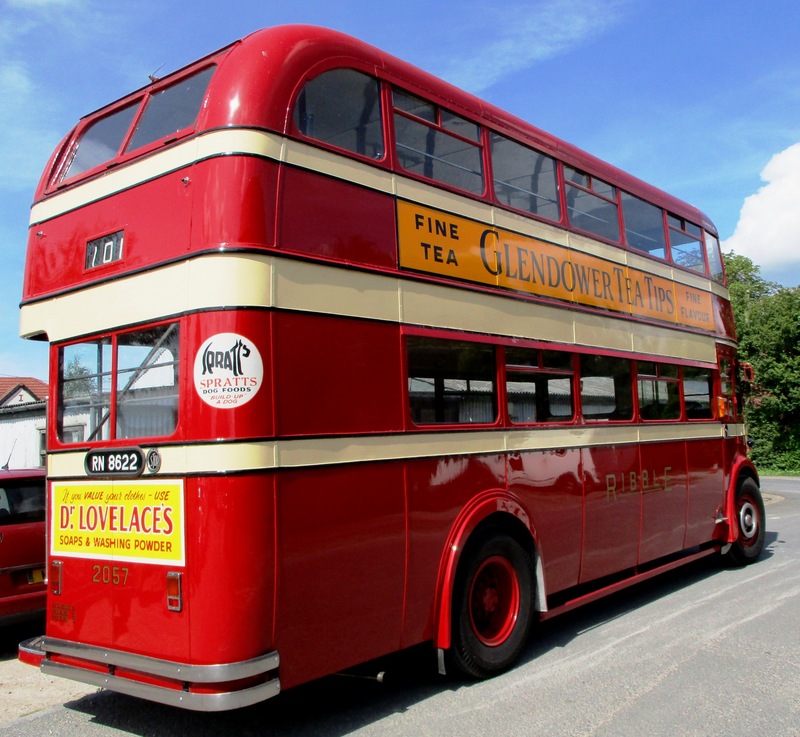 I recall these very buses and indeed traveled on them in my childhood but my recollection of Skelhorne Street Bus Station was that is was a dark and not very welcoming place to a youngster.